West Bridgford is a town in the Rushcliffe borough of Nottinghamshire, immediately south of the city of Nottingham, by the River Trent. It forms a continuous urban area with Nottingham, effectively making it a suburb of the city. 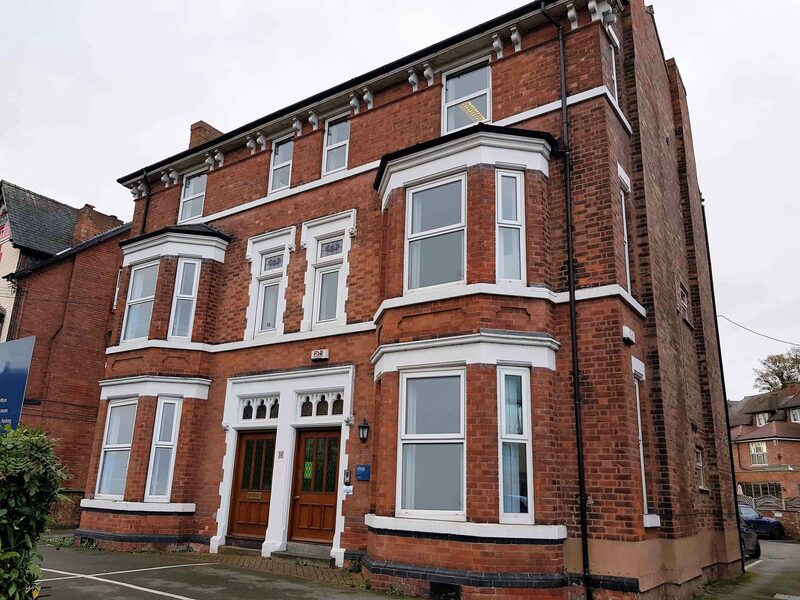 This office is situated a short 2 minute walk from West Bridgford Centre and opposite the world famous Trent Bridge Stadium and a 5 minute drive from Nottingham City Centre. West Bridgford is renowned for its sporting facilities and heritage as well as a number of retailers such as Marks & Spencers, Gregs, Co-op and Boots, these established chains complement a variety of independent specialist shops. There are numerous cafés, which include Caffè Nero, Costa Coffee, Copper and Philos. There are pizza chains including Pizza Express as well as contemporary restaurants, typified by Spanish restaurant Escabeche, and oriental tapas brasserie Yumacha. Contemporary offices in a period building in a vibrant suburb. 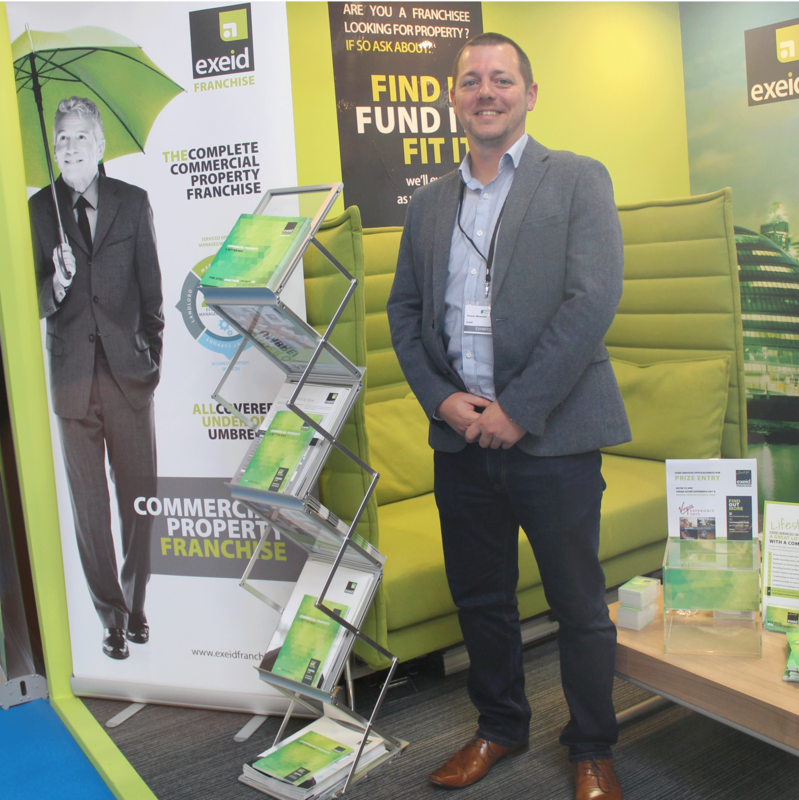 The building has a range of office sizes that currently supports a large number of SME’s and consultative businesses. Clients benefit from onsite parking, meeting room, kitchen facilities on all floors, super-fast broadband and shower facilities. If you would like more information or to arrange a viewing please do not hesitate to contact us.